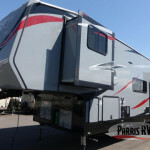 RVs Under $199 Per Month: 3 Models You’re Going to Love! 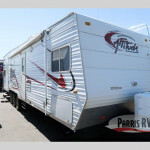 RVs Under $10,000: 3 RVs That Can Save You Big! Easy RV Tips: 5 Storage Solutions to Save You Space!